We get our prices directly from 2735 N Magnolia. 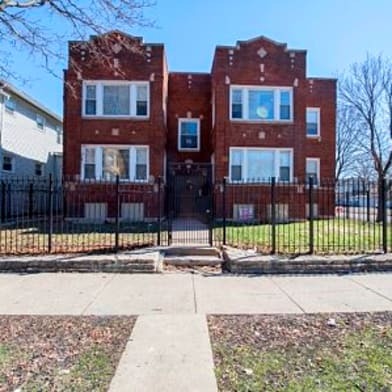 2735 N. Magnolia Chicago IL 60614 is managed by ICM Properties Inc. 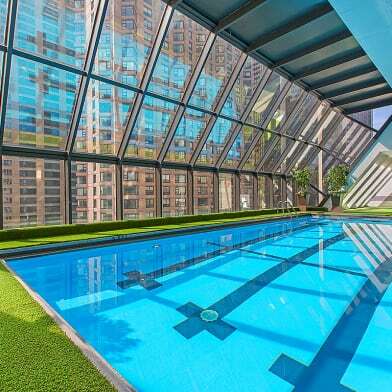 The property offers 1 to 3 bedroom apartments ranging in size from 800 to 1075 sq.ft. 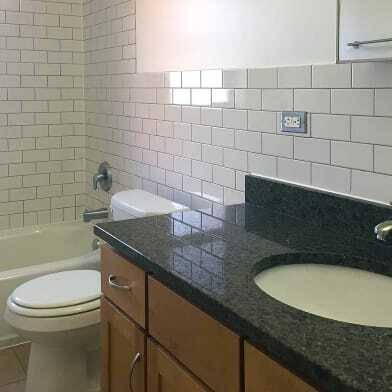 Amenities include dishwasher, efficient appliances, gas range, hardwood floors, and more. 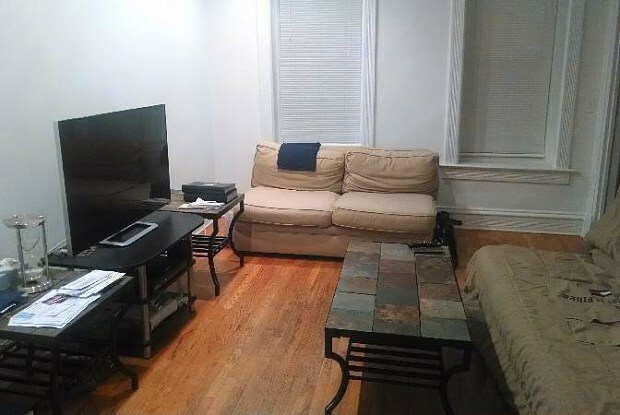 It is only a five minute walk to the El and blocks from shopping and nightlife. 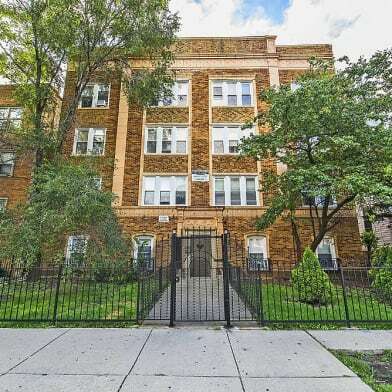 For more details, contact our office at (773) 549-5443 or use the online contact form and we will get back to you as soon as possible. 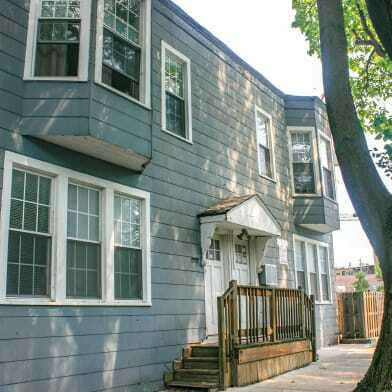 Have a question for 2735 N Magnolia?